An Instagram Business Profile is required by Instagram in order to access their Hashtag API. 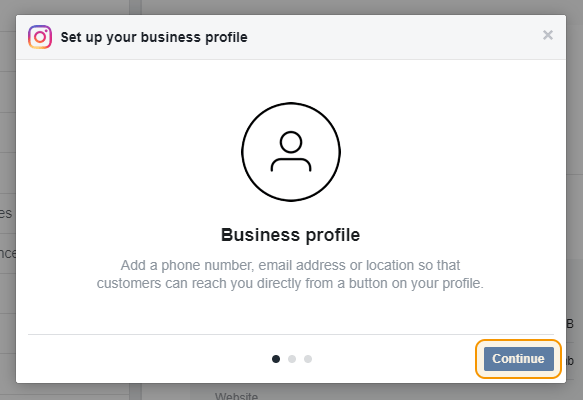 If you are displaying a User feed from either a Personal or Business account then you don’t need to convert to a Business Profile, you can use you can simply connect your Personal account in the plugin instead. The only time that a Business Profile is required is if you are displaying a Hashtag feed. 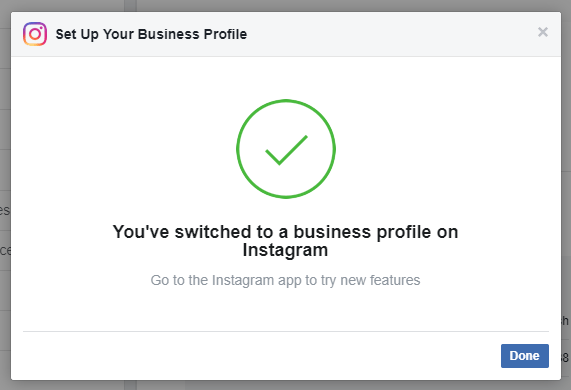 1) In order to create a Business Profile, Instagram requires you to have a Facebook Page that you can connect to it. This may seem strange, but Instagram is owned by Facebook and the platforms are becoming more intertwined. If you don’t have a Facebook Page then you’ll need to create one. 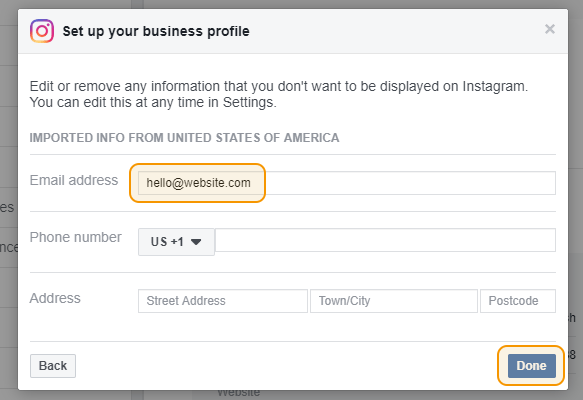 Note: If the “Set up your business profile” modal pop-up window does not appear. Try reconnecting your account with the steps in this FAQ. 6) You only need to enter one type of contact information; either email, telephone, or address.